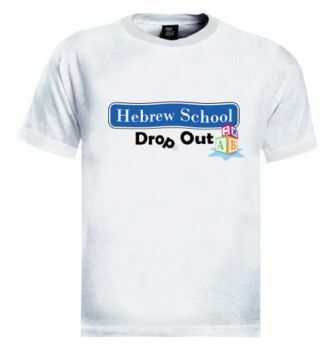 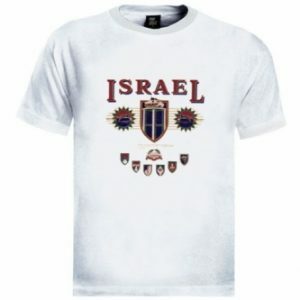 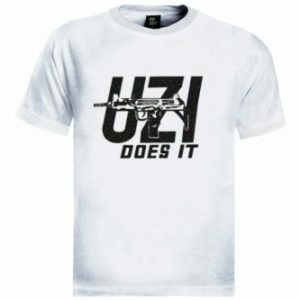 A funny Hebrew School drop out t-shirt – Who can even remember what we learned there…??? 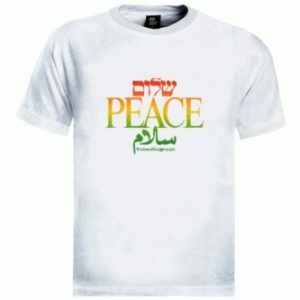 This t-shirt is a cool way to show that you love Tel Aviv. 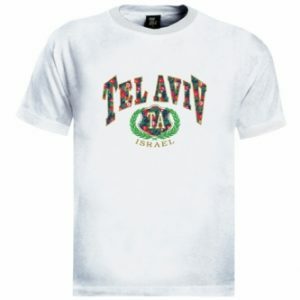 The shirt features the words "Tel Aviv" and is decorated with exotic flowers.